New products have been added to several categories. Quick links are listed below. Beginning November 1, 2018 plastic name badges will start at $9.50 each. Full color will start at $9.00 each. Prices vary based on size and requested material. All name badges will continue to have magnetic or pin backing available. New Product images have been added as well as several new categories. Quick links are found below. Here is a selection of commonly visited albums on our website. You can always click "View our Products" or stop by our physical location to see more options. Perpetual Plaques: Best used for Employee of the month/year or any yearly occasion. 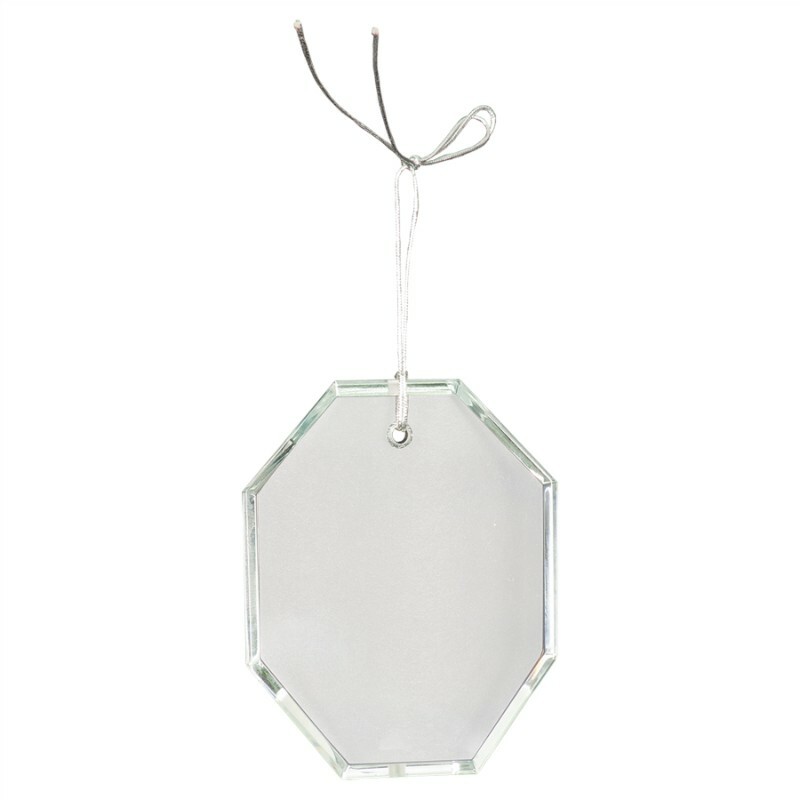 Plaques on Sale: Limited quantity of plaques on sale. 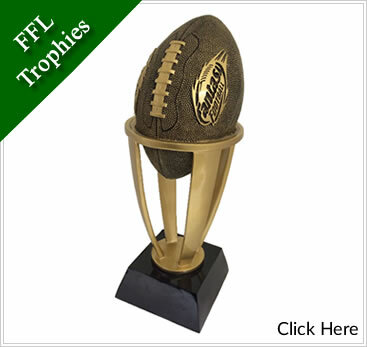 Fantasy Football: Just a few examples of Fantasy League trophies we have made or supply. Pre-Built Trophy Cups: Some pre-built cups in various sizes. We also offer different sizes and styles in metal and plastic.